Across the road from Bethleem Farm East Cemetery Baldrick, still shell-shocked, attempts to clean the mud off his car with handfuls of grass! No, it was never really going to work, now was it. 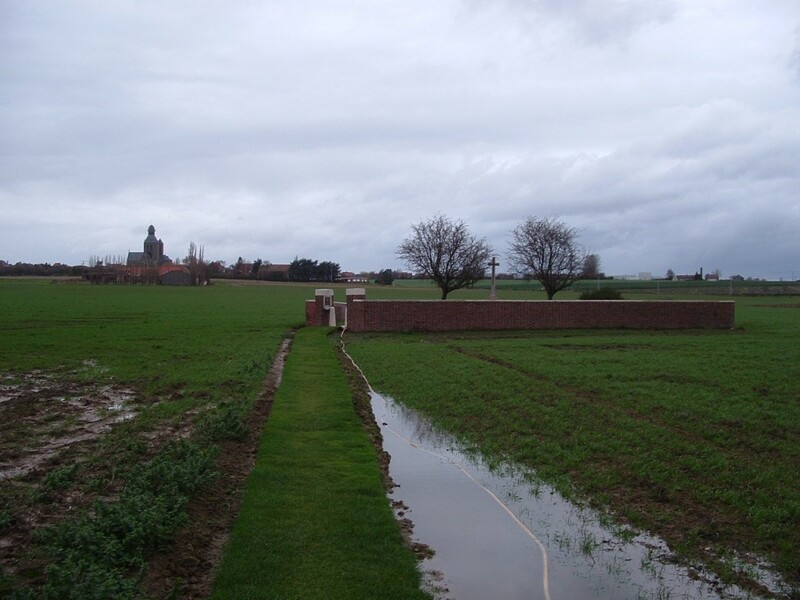 A grassy track thankfully leads us through this sodden field towards the cemetery. 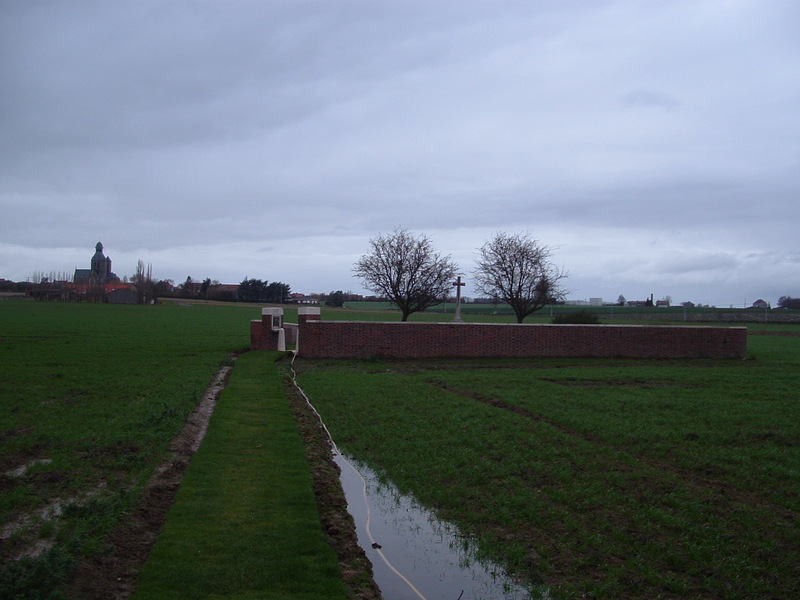 The rebuilt Messines Church is not far away on the horizon to the north west. The southern edge of the Messines Ridge doesn’t appear to be much of a ridge at all from this viewpoint. 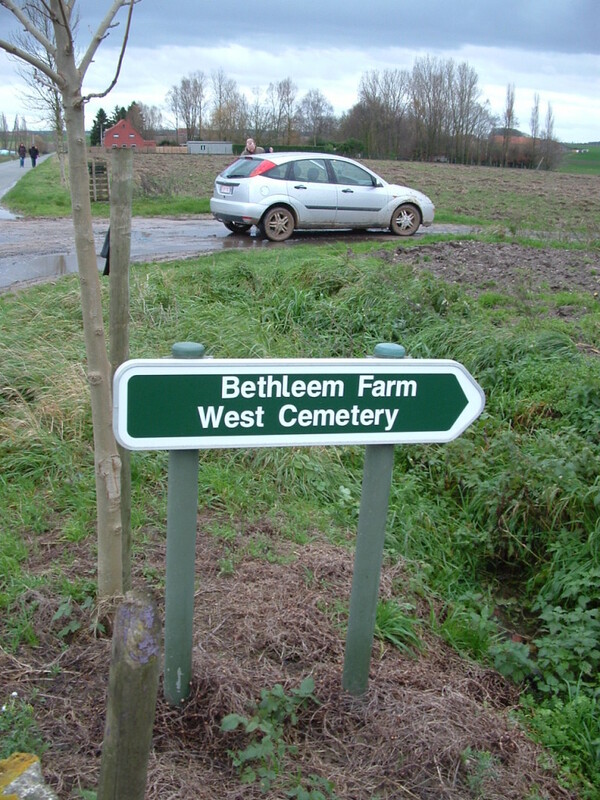 The cemetery name is clearly inscribed as Bethleem Farm West Military Cemetery, yet nowhere else can I find the word ‘Military’ in association with this place, including on the cemetery plan, as you will see, which would have been originally drawn up in the 1920s. I am beginning to wonder whether it was an error by the stonemason, and that ‘Military’ should never have been inscribed on the cemetery entrance at all. Cemetery entrance and register box. The cemetery consists of six long lines of headstones, as you can see on the cemetery plan below, and was begun by the Australians on the first day of the Battle of Messines, 7th June 1917. 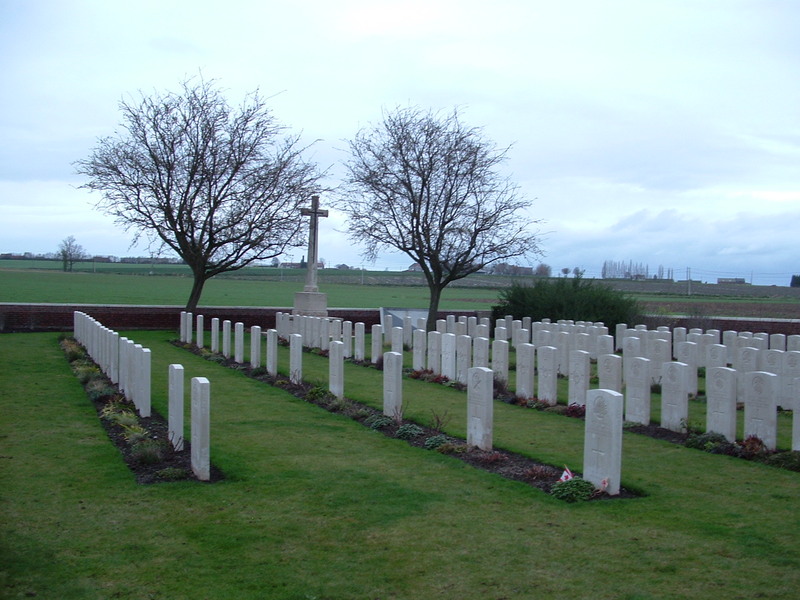 The Australians originally called the cemetery ‘3rd Division General Cemetery’ and it was used until just before Christmas 1917. By far the majority of the 164* burials here, 113 of them, are Australians; during May and June 1917 35 officers and 1631 men of the A.I.F. 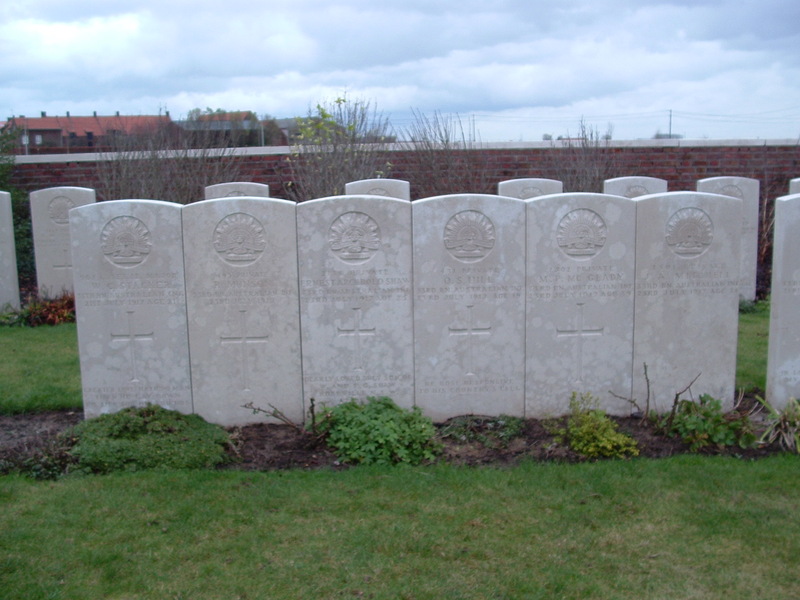 were killed in the Ploegsteert/Messines area. Just the day before the battle here began, on the 6th June, many Australians had been caught by German gas shells as they made their way up the Ploegsteert trenches towards the front line ready for the attack. Caught before they could don, and in some cases without, their gas masks, the Australians sustained some 500 casualties and were so delayed that some men reached the front line and, without stopping, continued over the top as the mines exploded away to both their left and right and the battle began. 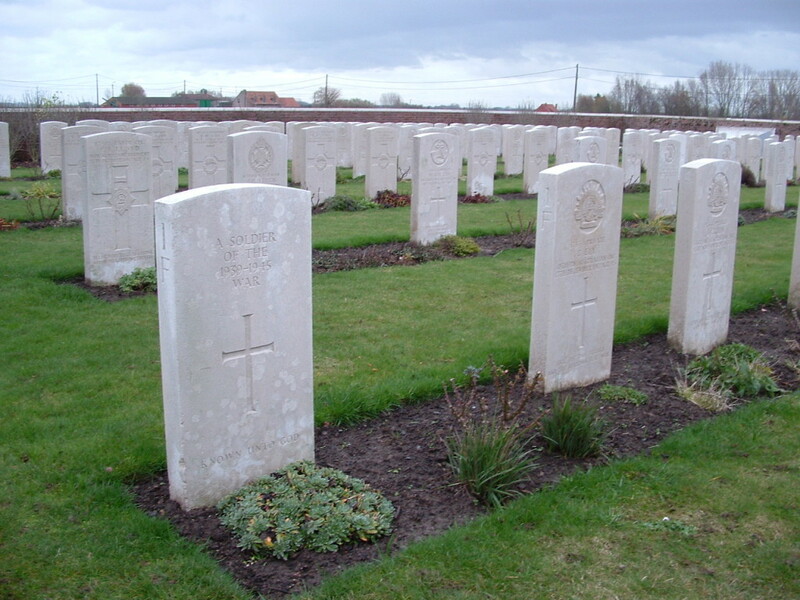 *The CWGC Casualty Details List records 165 burials in total, but one man enlisted under an alias and is listed under both names. All the burials here are identified except this one unknown soldier of the Second World War, whose story we will sadly never know. 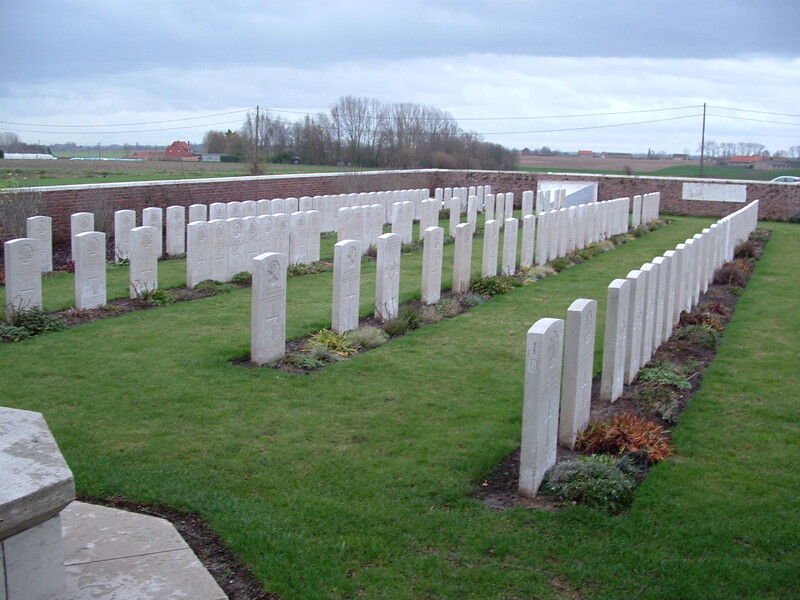 23 men of the New Zealand Rifle Brigade lie buried here, all killed in August 1917. 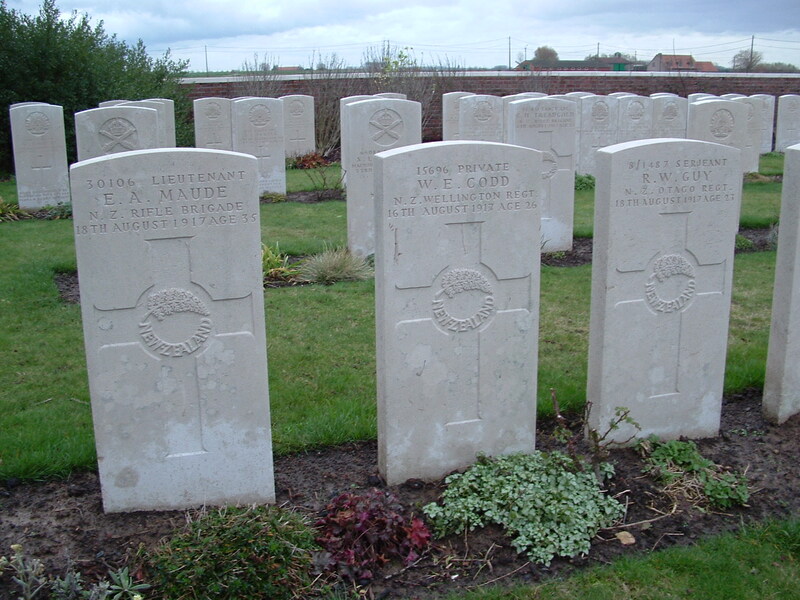 There is one burial from earlier in 1917, that of Private Harold Brooksbank, but I rather suspect he was originally buried nearby, or his body was found nearby, and moved to Bethleem Farm West after the tide of war had moved east. 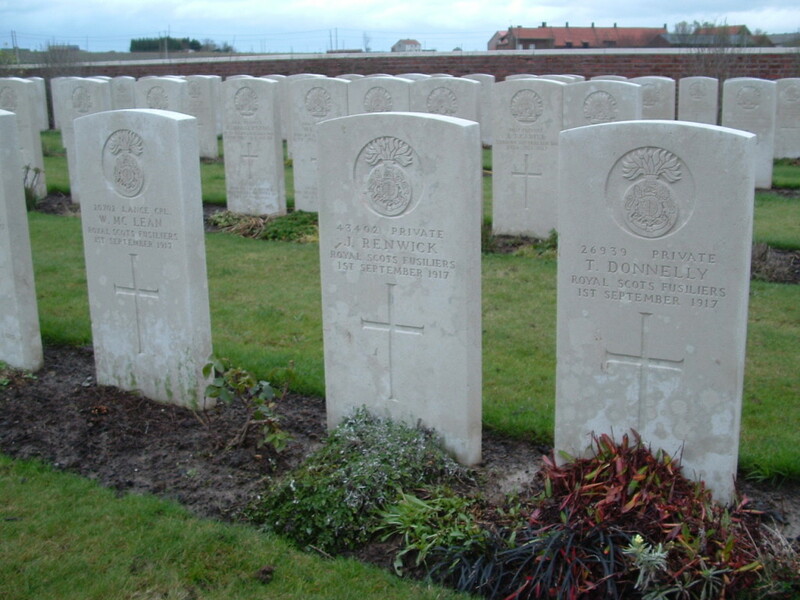 Update November 2018: The real reason behind the date on Private Brooksbank’s headstone can now be found among the comments that follow this post. 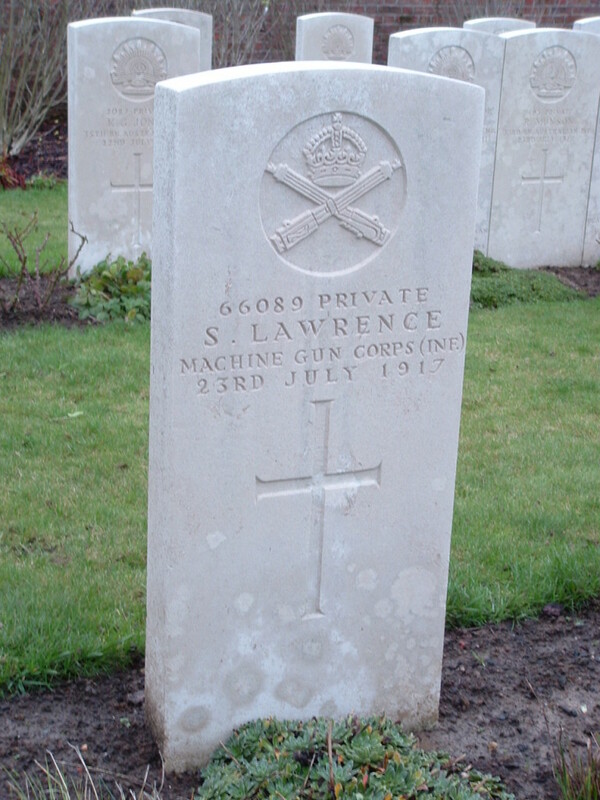 *Lance Corporal Bate’s brother, Private J. T. Bate, King’s Shropshire Light Infantry, killed on the 9th August 1915 aged 21, is also remembered on the headstone. 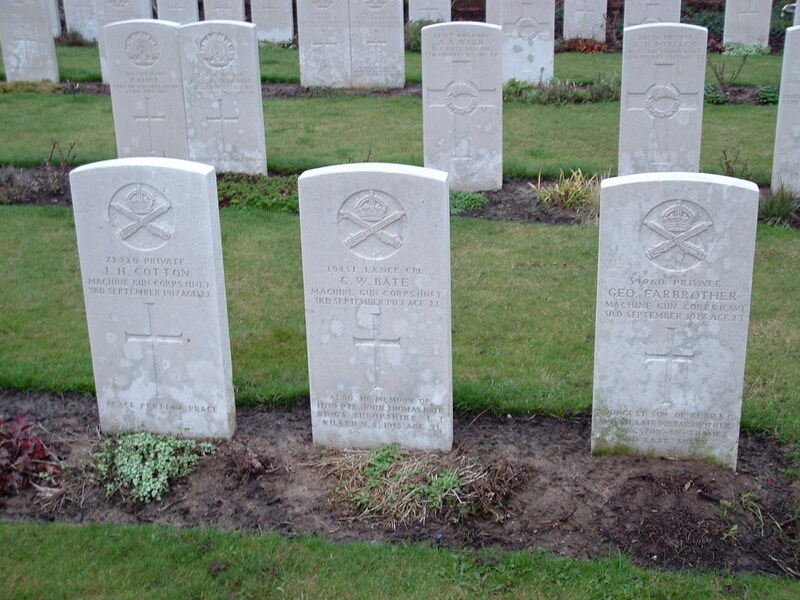 Six Australian headstones, casualties from July 1917, buried together in Row B. This view looks north west, the six Australian graves in the previous photo in Row B to the right, and the Irish Peace Tower on the horizon to the left. I believe that the Cross of Sacrifice pictured here has been replaced by a new one since our visit. 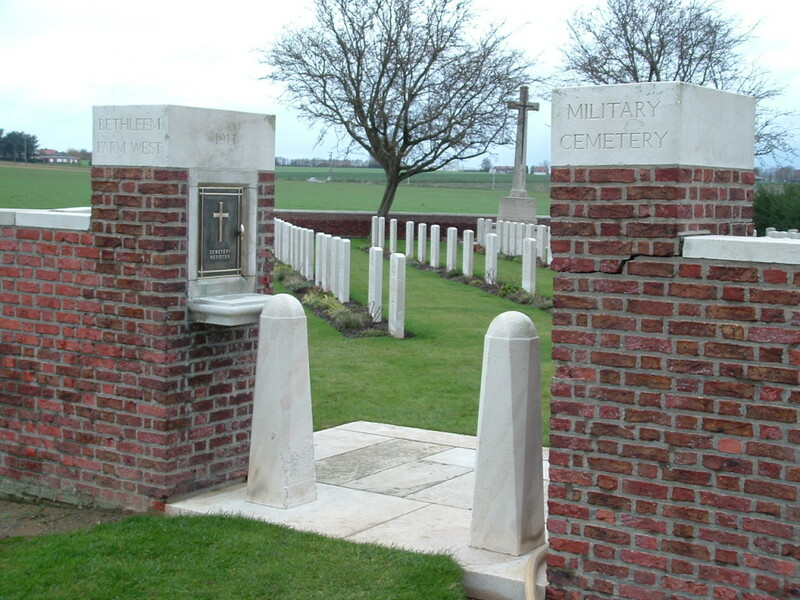 As I am occasionally wont to remind you, the CWGC’s work of maintaining the cemeteries along the Western Front, and elsewhere, never ceases. 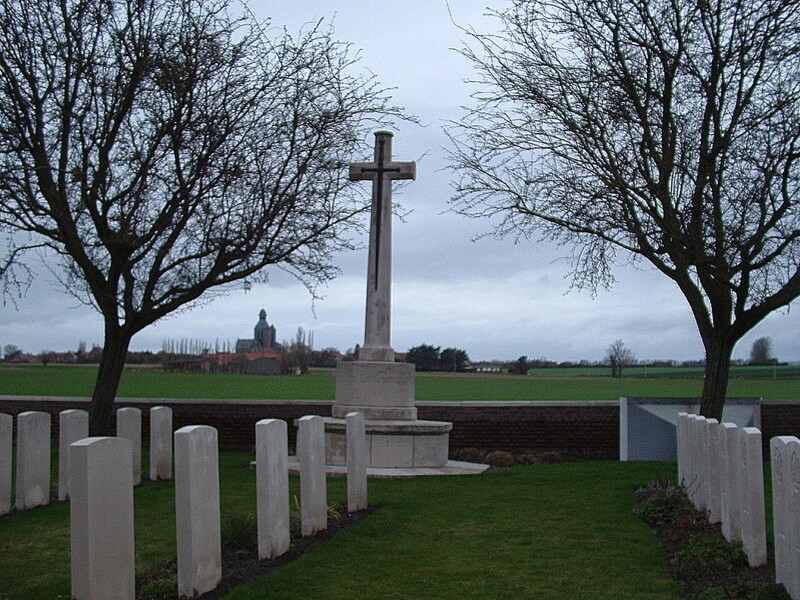 Looking south east past the Cross of Sacrifice across the headstones of Rows D (far right) to A in the background. 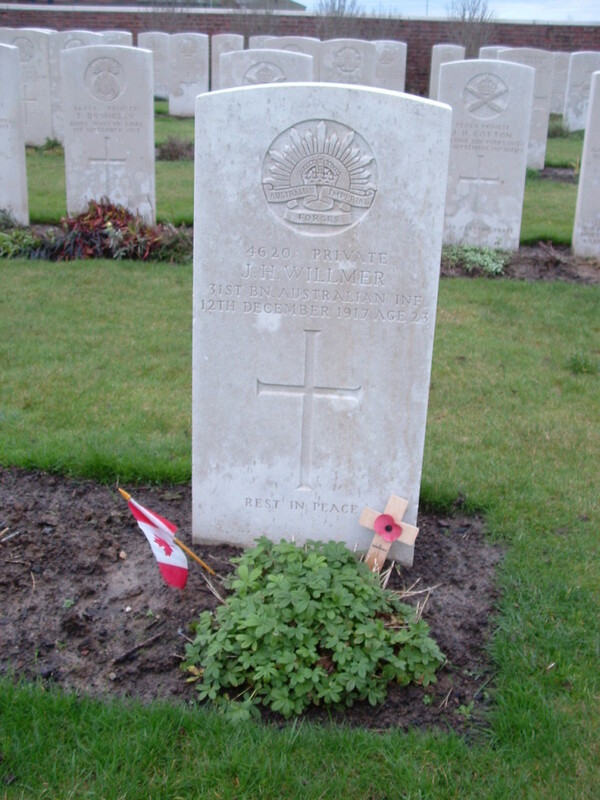 Australian grave, Canadian flag. Rest in peace, Private Willmer. Somebody did. End of a long and eventful day. This entry was posted in Messines. Bookmark the permalink. In reference to Pvt. Willmer (Canadian flag, Australian grave), I am looking to see if there is any Canadian family connection. Did find an Australian Red Cross record that might be of interest. Good job both. We knew nothing about James Willmer yesterday, and now he’s been in at least three people’s thoughts for the past twenty four hours. Which is rather nice, if you see what I mean. 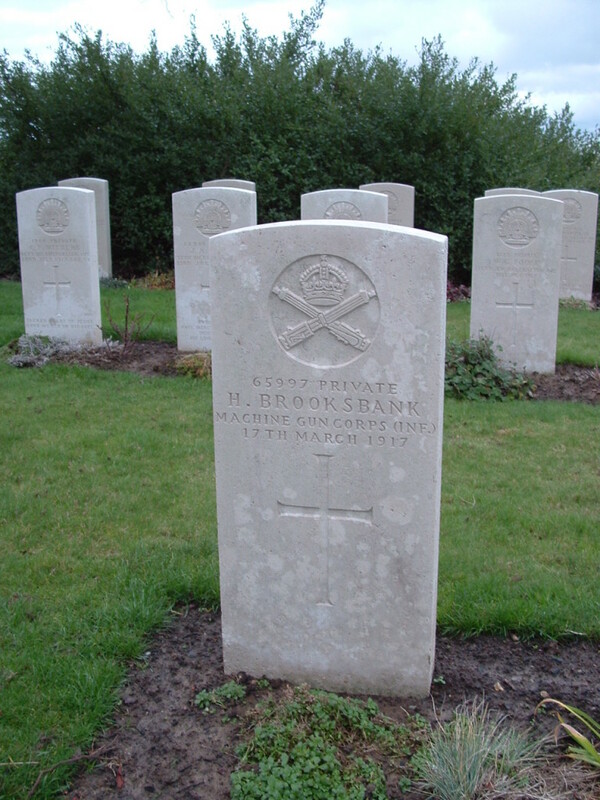 Recently, investigations into the date of Private Brooksbank’s death have resulted in the CWGC acknowledging that the headstone date is incorrect, and in due course the headstone date will be corrected – in-situ, or if necessary by a headstone replacement. The correct date of death is 23 July 1917, which matches that of the adjacent grave of Private Selwyn Lawrence of the same Machine Gun Company. 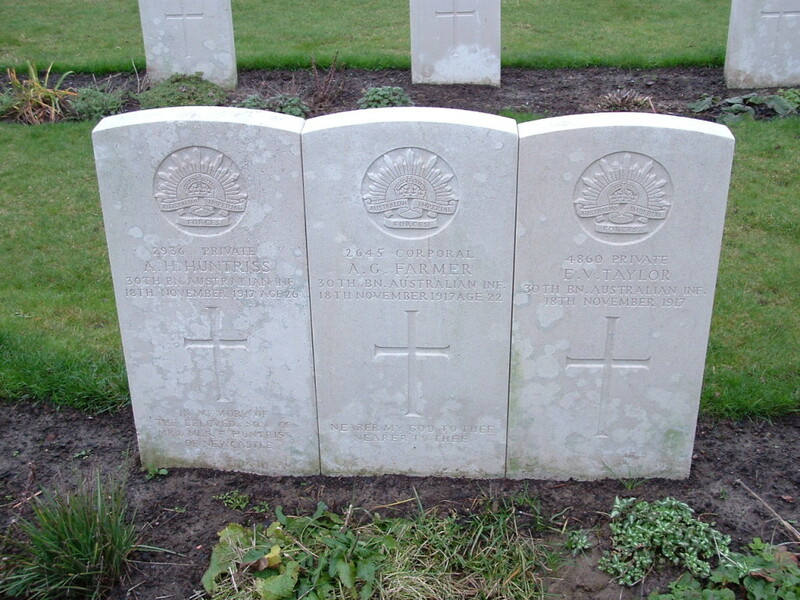 Both soldiers had been attached to the Australian Imperial Forces, and were killed by a shell exploding in their trench. Thanks for photographing the Brooksbank headstone. Nice work – I have inspected the documents etc via the link you gave. Such things are very dear to my heart. It’s a good feeling when one’s research comes up trumps. I know. And coincidentally, there may be a post here in the next few months about a very similar situation. Cheers Barry, thanks for letting us know. I just love it when good people add to the stories of these cemeteries. I’d appreciate knowing when the headstone has been replaced if you become aware – it will need to be photographed. I have updated the post by referring people to your comment; he now has a first name here too. Just been looking more into this and it is surely a slam dunk. The date on the headstone is a totally mad date. Has the CWGC database been updated since your submission, ‘cos it says 23rd July now? I should have looked into this back in 2013 when I wrote the post – probably, had I written it today, I would have. This was still quite early in this website’s life. 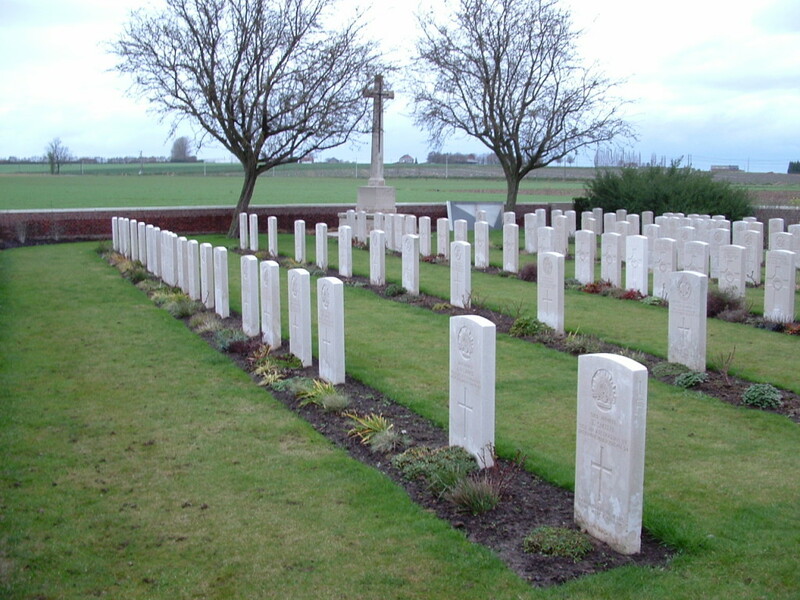 Yes, CWGC updated their database at 20181129-0727. Changed date of death, and included Harold as forename. 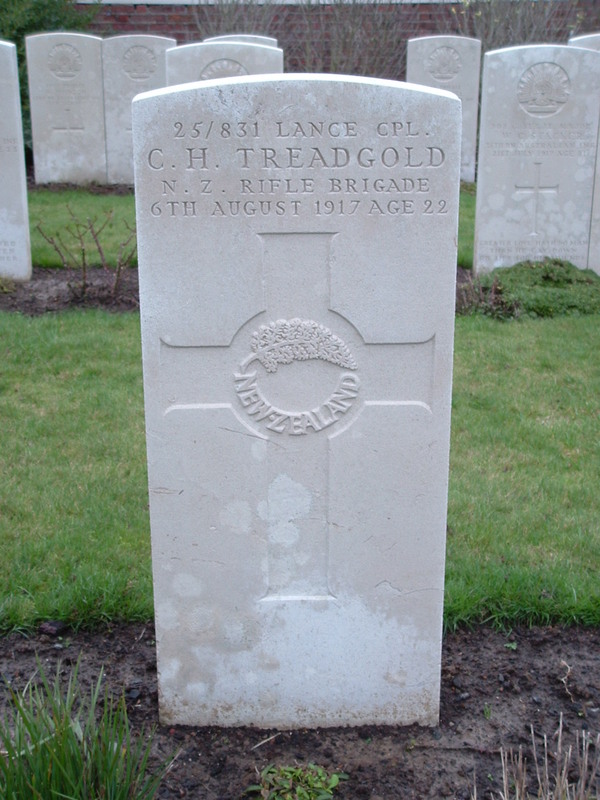 This reply is out of sequence, but in respect of a change to the date on the headstone, I will be supplied with a photograph of the headstone by CWGC, and will make it available via a webpage link. I will post the details here; but could be some months away if a new headstone is required. 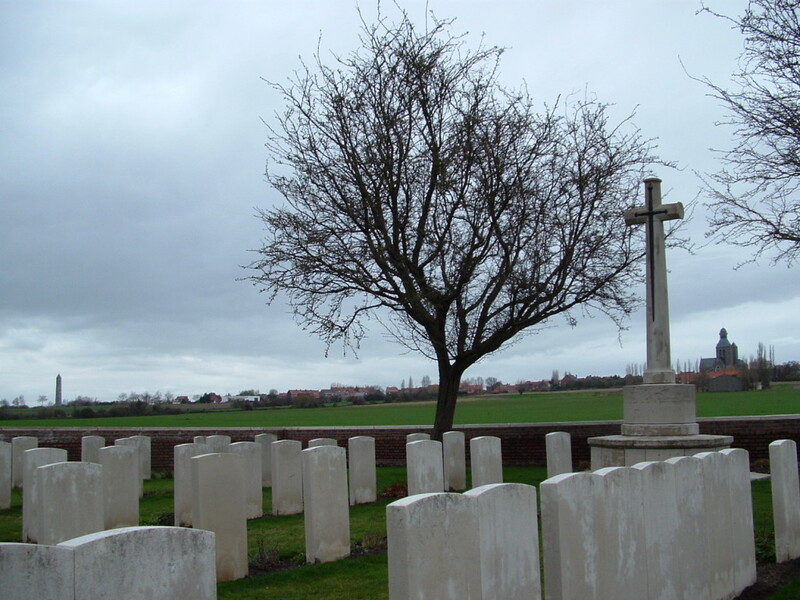 I was originally looking at Bethleem Farm West cemetery in respect of a distant family member – Private William Edward Codd, whose headstone you also photographed. It was only after I downloaded the CWGC data of the cemetery, and created a sortable table, that I really became aware that Pte. H. Brooksbank & Pte. Selwyn Lawrence were the only two MG 207th Coy soldiers attached to the Australian Imperial Force. 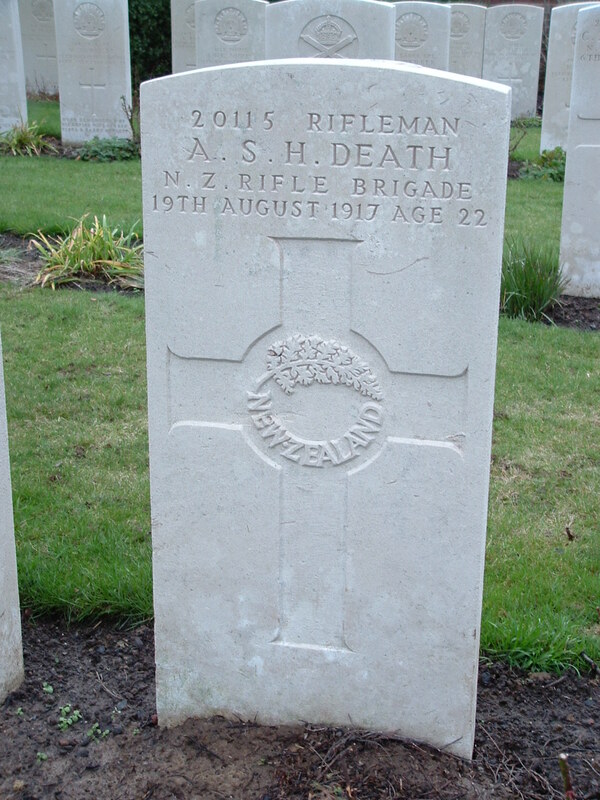 The fact that one had died 4 months before the other, when the division he was attached to was no where near Messines, got me thinking. So, basically, I set out to find some background to H. Brookbanks, and as we now all know, confirmed what I had suspected, that the date on his headstone was rubbish. In the process I also learned a good deal about his family, and in a day or so the data included in the La Basse-Ville webpage will be updated to show his DoB, parents, and wife’s name. 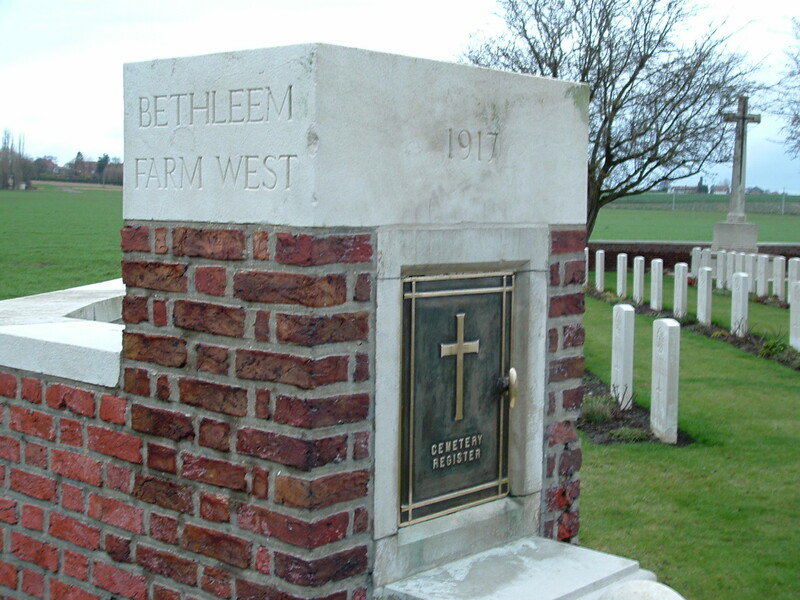 I have also noted that CWGC have added the forenames of a number of other soldiers at Bethleem Farm West [W.E. 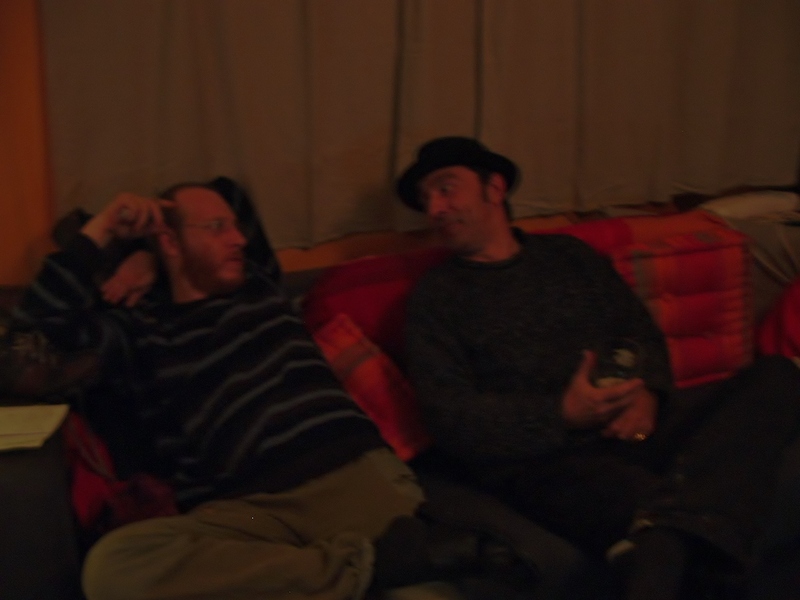 Codd was one] – possibly from new data they have acquired.